This is a big deal whether you live in Illinois or not. The 2009 state capital bill made a host of meaningful projects possible that eliminated delay points for commuter as well as intercity routes. Now, we can build on that success, this time as part of a larger vision. A big victory in Illinois will ripple throughout the region. Sign this petition and send it to as many people as you can, especially your friends in IL. We would like to get to 1,000 signatures within a few weeks. 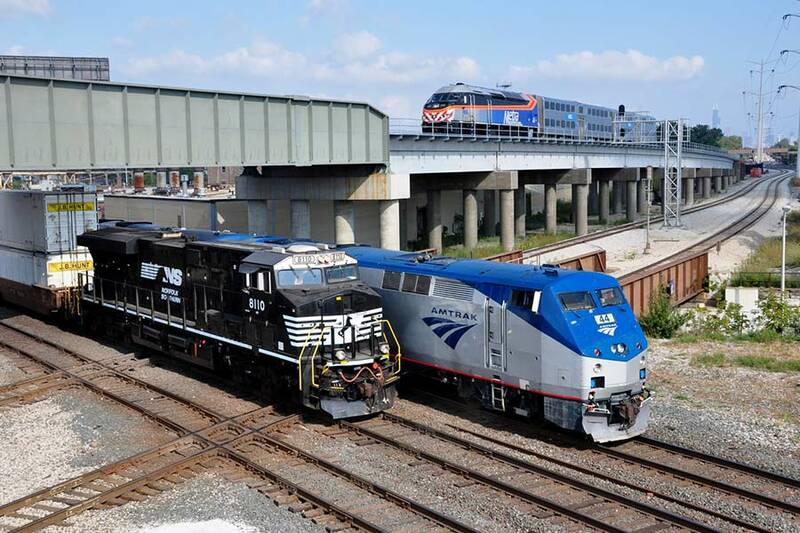 Fast, frequent, and reliable train service will revitalize big cities and small towns alike, connecting people with jobs, family, and other resources in different communities through quality transportation options. It's time for Midwestern states to commit to making it work. You can check out the petition and share with friends here.